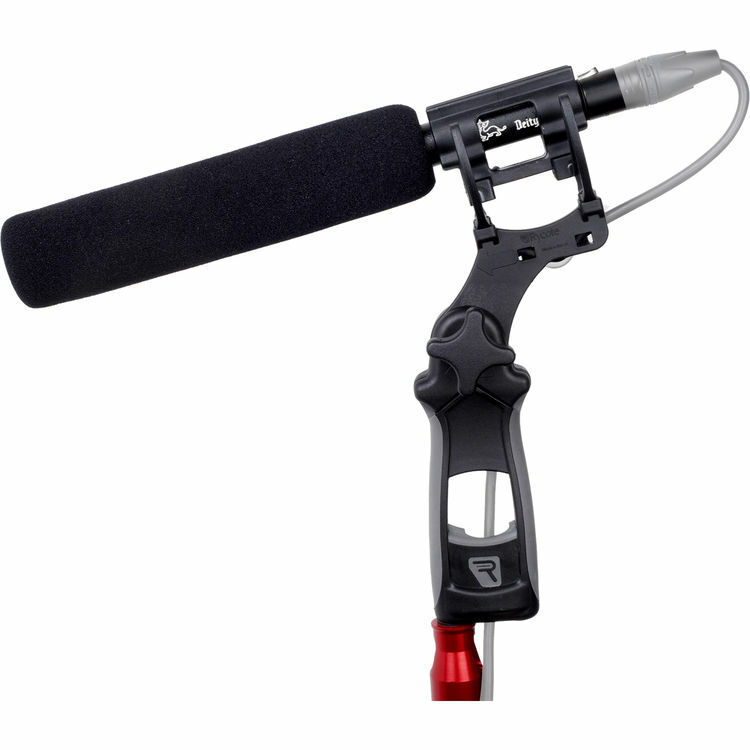 Looking for a solid shotgun microphone for video production? You really can’t do much better than the Aputure Deity! Available on Amazon and B&H. You can watch my review of these mounts here. As a longtime NTG user, I’m very happy with this mic for my daily shotgun here in the studio. Loving the sensitivity and sound. 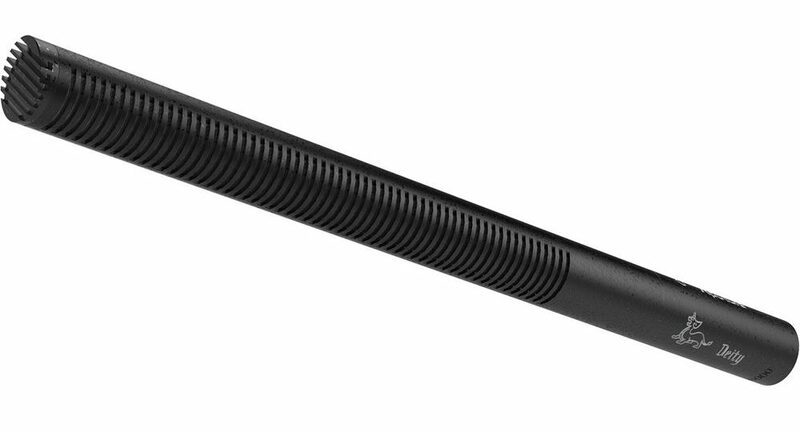 I also love how durable this microphone is.